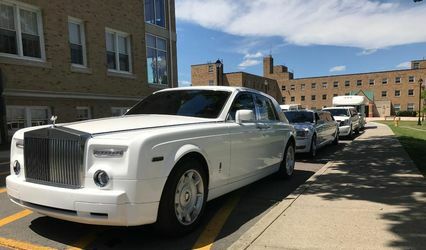 We are PMV Limousine and are based in Northern Westchester. We specialize in handling your wedding plans from beginning to end and assist you with coordinating your itinerary. 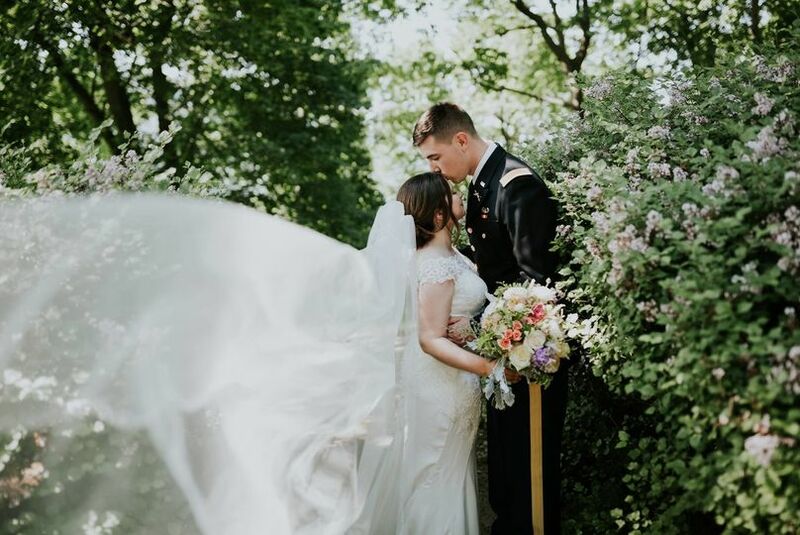 We will remove all of the stress from you and take care of everything so you both can enjoy your day without having to worry about transportation. 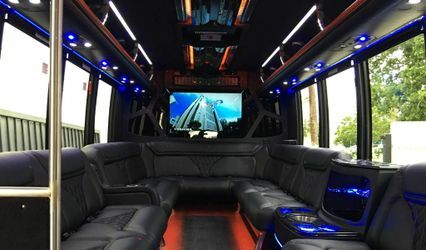 Whether you need a 20 passenger, 10 passenger or SUV limo, we can provide it. 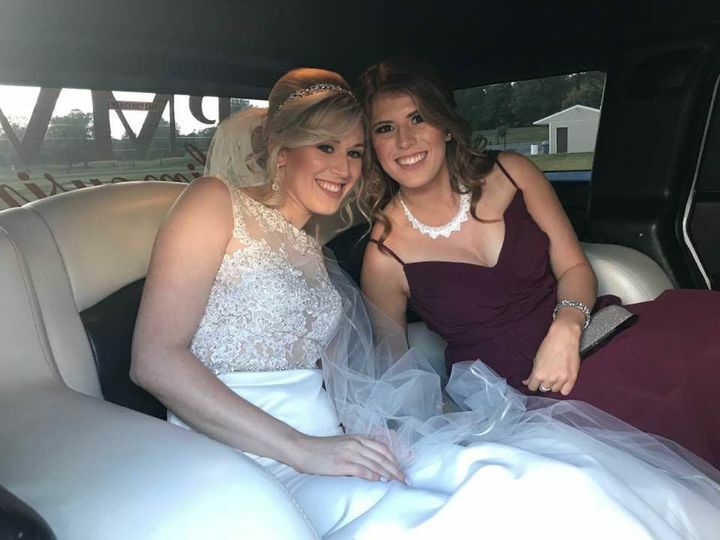 We can also provide shuttle transportation for your guest to and from the venue so give us a call and let PMV Limousine handle all of your transportation needs and allow you to have a stress free, wonderful day. Thank you. 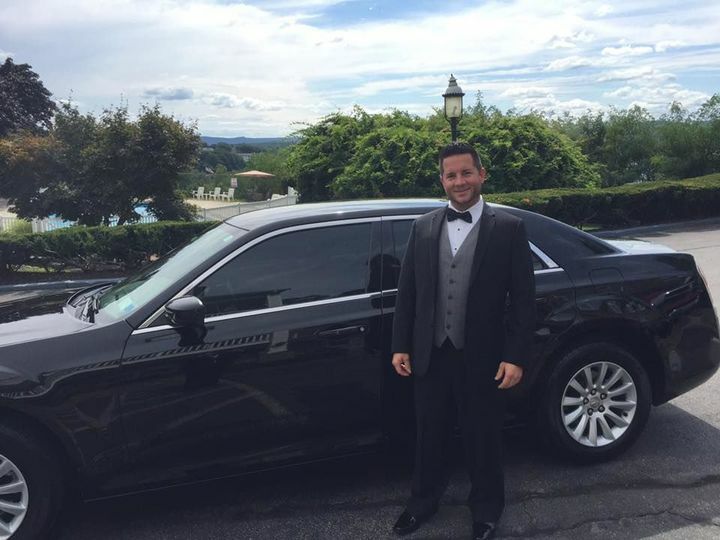 8 Reviews for PMV Limousine Inc. Absolutely the best limo service! 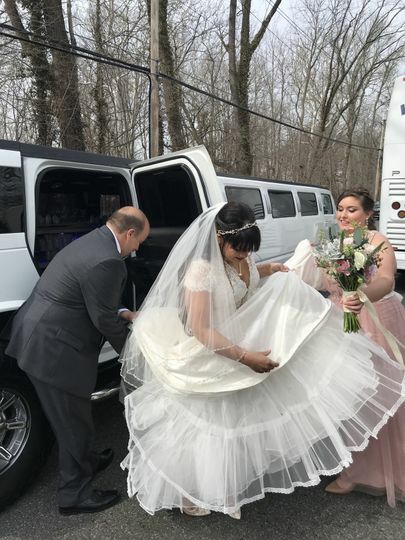 Using PMV Limo for our daughter's wedding was a fantastic experience. Mario listened to our needs and planned our transportation with ease. 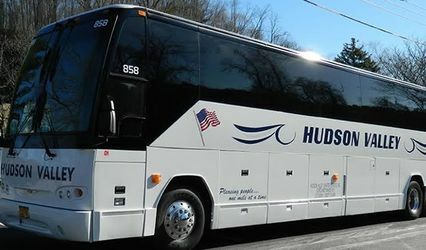 Both the Limo and Shuttle Bus were spotless, roomy and comfortable. The drivers were punctual, courteous and professional. Couldn't have had a better experience! Katherine, Thank you for taking the time out of your busy day to write such beautiful words. Patty and I are extremely happy you and your daughter, Diane, were happy with everything from the limo, buses, drivers, professionalism and everything else. Rest assured that I will be sure to convey your sentiments to our drivers. We do care about being the best and do our best to be the best and treat our clients like our family. That is with the utmost respect, care, attention to detail and professionalism. As you know being a part of the community and being involved is important to us which is why we try and be as active within the community as we can be. I am very happy that your expectations were met with great satisfaction and that it could not have been any smoother than how it was. Thank you again for your beautiful words and thank you from the bottom of our hearts for your business. It is greatly appreciated. Mario and Patty. Best transportation for a wedding! 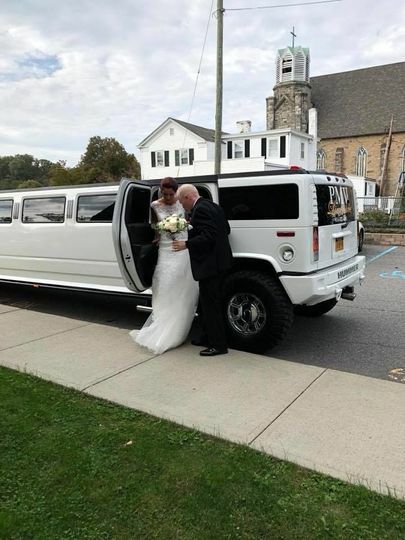 My husband and I just used PMV Limo a few weeks ago for our wedding and we are so happy that we did! Mario was so helpful throughout the entire process and worked with us to find the right transportation that we would need for the day. 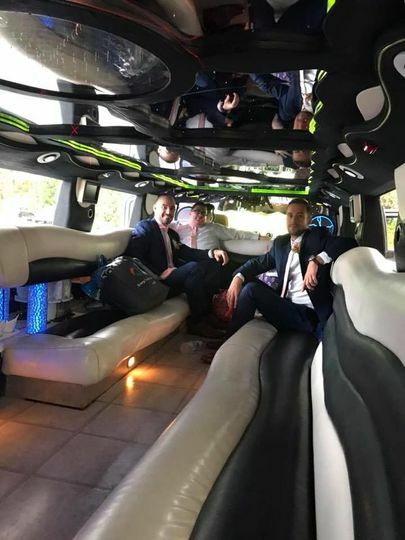 The limo for my husband and his groomsmen was perfect and the shuttle busses for my guests to and from our venue were clean and comfortable. Mario was always readily available via email and phone! 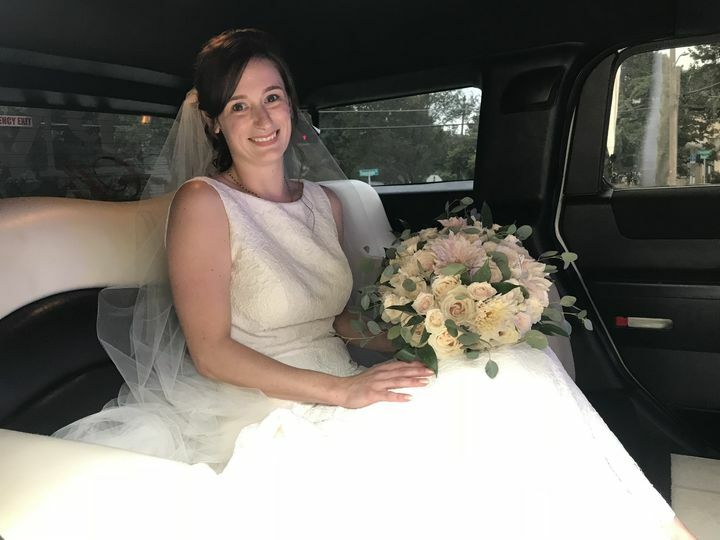 Using PMV Limousine for our wedding was one of the best decisions we made! Mario was extremely helpful and always available to answer questions. 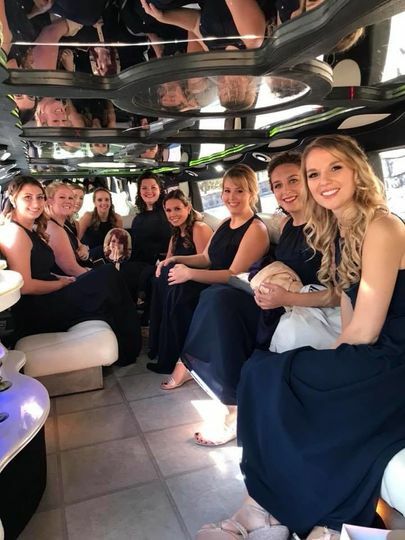 We used a large shuttle to bring our bridal party from the Holiday Inn to Hollow Brook Golf Club and then to make a second run from the hotel to the venue with our guests. The shuttle arrived early so that if it rained, we would be able to skip the park outside of the hotel and go straight to the venue. For the return trip, we had the large shuttle plus a smaller one so that everyone could leave at the same time. 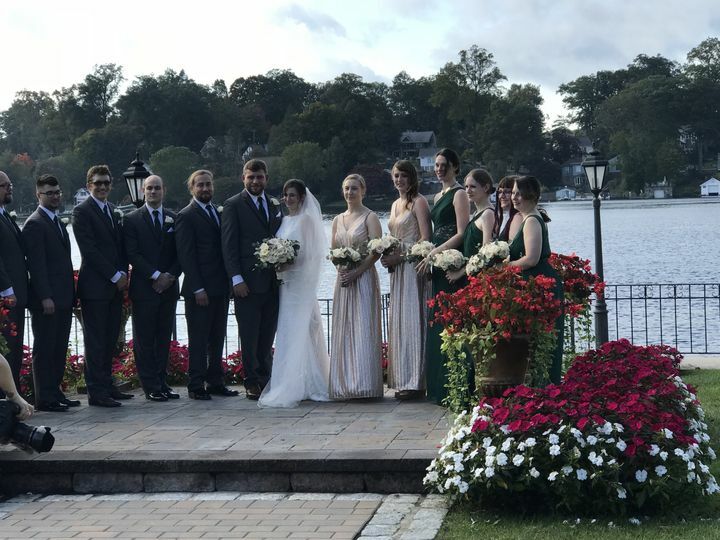 Everything was absolutely flawless! 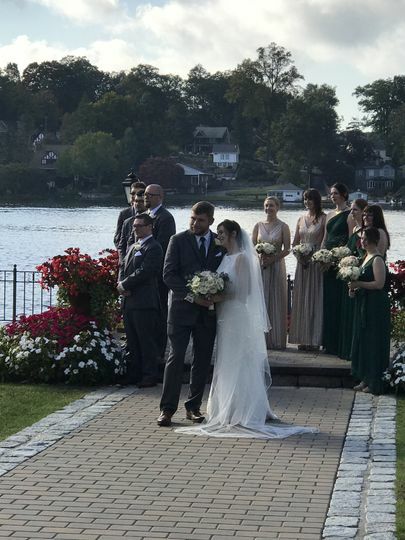 I highly recommend PMV if you want a stress-free wedding day! Thank you Mario and PMV Limousine! I highly reccomend PMV Limousine.